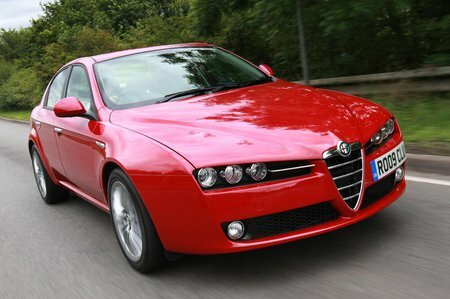 What should I look for in a used Alfa Romeo 159 saloon? What are the most common problems with a used Alfa Romeo 159 saloon? Is a used Alfa Romeo 159 saloon reliable?